A range of courses for professionals at international venues and client sites. 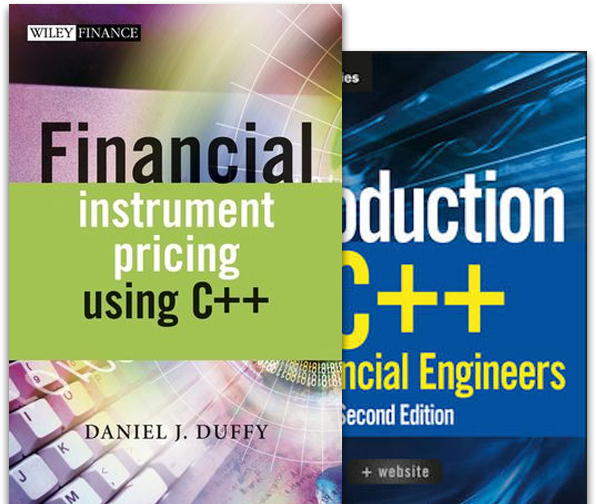 Designed specifically for those working in professional software development, computational finance and engineering. State of-the-art and modern methods, Regular, online and on-site courses for professionals on five continents. Datasim has been involved in the delivery of quality courses and we are constantly improving and expanding them to reflect new advances in software design, programming and computational finance. We write our own books with publishers such as Datasim Press and John Wiley. Test your skills. Learn something new!